Indicator Remindor, an Ubuntu appindicator that can be used to schedule reminders or alarms, has been updated to version 12.10. 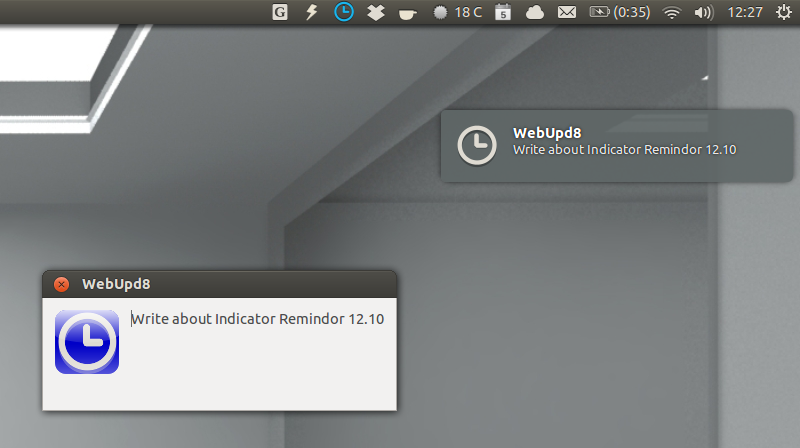 Indicator Remindor 12.10 comes with a new design for some UI parts like the time, date and command, along with a new option to have a reminder popup dialog window, which you can use to make sure you don't miss any important reminders. 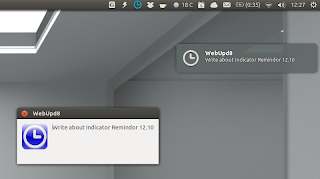 Another new feature in the latest Indicator Remindor is an option to change the indicator icon (similar to Ubuntu Messaging Menu behaviour) colour when a notification runs. 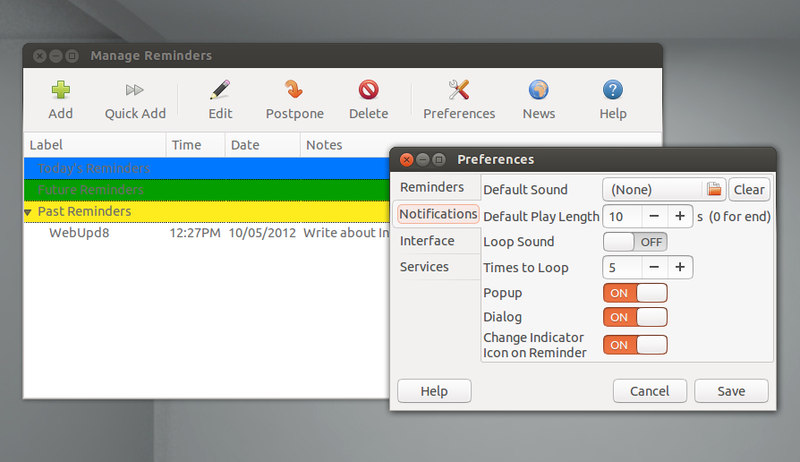 Other changes include: more powerful dates (check out the application help for more info) and bug fixes, including the bug that caused the commands feature not to work properly.